With the winter season in full swing, now is the best time to take full advantage of the activities that the Monadnock Region has to offer. There is nothing like winter in New Hampshire. And, over the past few weeks, the snow covered grounds have just been piled upon with the record-breaking snowfall. This is the time to visit the Monadnock Region to sight-see and participate in all of the winter activities that the towns have to offer. There are many family-friendly outdoor activities to take part in during the winter in the Monadnock Region. If downhill skiing and snowboarding is more your type, we recommend checking out Crotched Mountain in Bennington and the Granite Gorge Ski Area in Roxbury. These are both family mountains that can provide a whole day of fun in the abundance of fresh powder that the Monadnock Region currently has. You can also partake in tubing at the Granite Gorge Ski Area if downhill skiing and boarding isn’t really your type. If you are more of a cross-country skier, we recommend checking out the Windblown Cross-county Ski Area in New Ipswich. Currently, with all of the snow the state has gotten over the past few weeks, the ski area has 100% of their trails open with miles and miles of fresh snow waiting for you. You can also snowshoe these trails as well as an added bonus to the ski area if cross-country skiing isn’t really your type. During the second Saturday in February, Jaffrey will hold its annual Winter Carnival. Main Street in downtown Jaffrey is turned into a winter wonderland with many activities for the whole family. 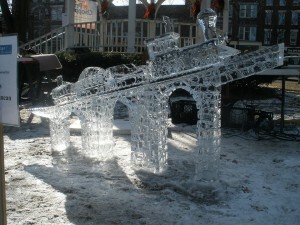 The traditional festival is stocked with old-fashioned winter fun. Take a slide down their sledding hill and compete with the whole family building snowmen. Afterwards, kick up your feet under the holiday lights and enjoy your family’s company while listening to music and enjoying food that the town supplies. While this option may not be as family-friendly as the other two options, we had to suggest an activity for the adventurous who cannot say not to winter hiking. Pack Monadnock is an incredible hike with great views surrounding the peak. We want you to be prepared for anything so make sure to dress in layers and bring your crampons and snowshoes as the trails change all the way up the mountain. Click here to learn more about why hiking during the winter in the Monadnock Region is an exhilarating experience and worth the risk. Not a big fan of the outdoors when it is freezing outside? Peterborough offers many plays and musical shows during the winter. The Peterborough Players have many shows in store during their offseason, which are projected onto the big screen. The all-around experience that you and your family will get from this rural, charming theater is unlike any other. This is an affordable, family-friendly alternative if the days begin to get a little more chilly than expected. Click here to navigate to their page and see the upcoming events and shows that the Players offer. Also, Keene’s Colonial Theatre, celebrating its 90th anniversary has a jam-packed February with showings of Wild, the Lion’s Club’s rendition of Cinderella, and a performance of master fiddle couple, Natalie MacMaster and Donnel Leahy. 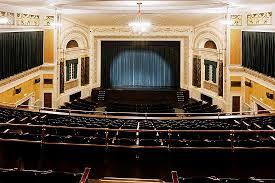 The Colonial is a Keene staple and a beautiful, rustic theatre that is worth a visit for the ambiance alone. Add in a great winter schedule and The Colonial becomes a most be place this winter. 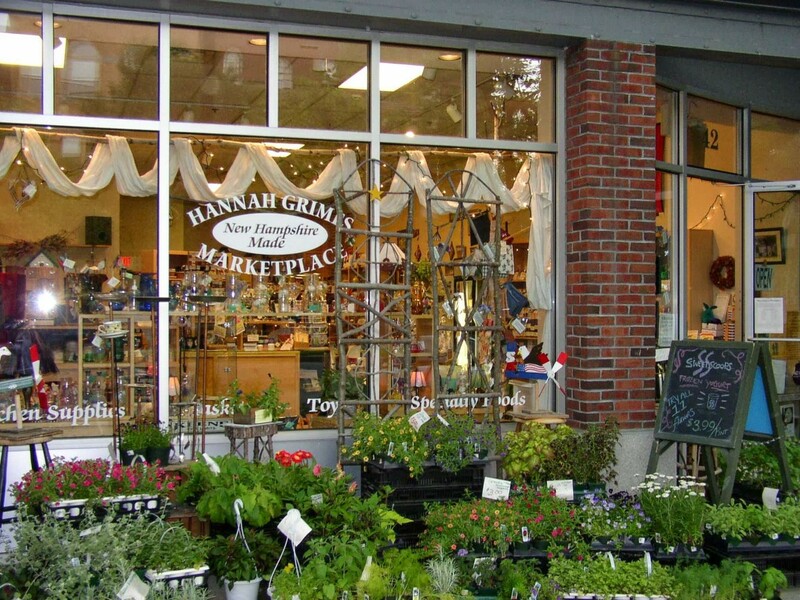 The Hannah Grimes Market Place just across the street from The Colonial is a shop featuring products made by only local artisans, craftsman, builders,and farmers. The non-profit features the local products to help people learn the fundamentals of entrepreneurship so that they can start their own businesses in the future. But, until they do, their cool and unique products are all packed right into a beautiful shop in the middle of Keene. With plenty of heat and a lot to look at, what could be a better winter stop? The Monadnock region has one of the highest artist per capita ratio’s in the country. Because of this, the Monandock region is packed with diverse and highly talented artists that are constantly displaying their work in local exhibits. Monadnock has two premier art exhibits. 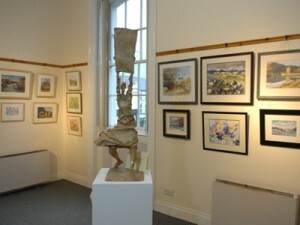 There’s the Sharon Arts Center, a quaint exhibit brimming with beautiful pieces, located in the center of Peterborough. And there’s the Thorne-Sagendorph Art Gallery in Keene, which owns a wide variety of Monadnock Mountain inspired art. You can’t miss with either art exhibit, but maybe the best way is to make a day of it and see both. As we wrote about in Jaffrey list Silver Ranch Stables offers winter Sleigh Rides through Jaffrey’s beautiful and picturesque woods. Rounding out our list, taking a sleigh ride with your love ones sounds like a great way to get close and stay active in the cold winter months. Not to mention who doesn’t love being pulled around by a majestic horse?